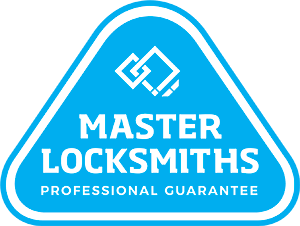 Empire Locksmiths and Security are the leading locksmiths in Wentworth Point. With over 10 years of experience in this field, we can offer you the best security solutions for your residential, commercial or strata property, no matter your budget. Whether you’re in need of a high performing CCTV camera, a powerful electronic locking system or even a simple alarm, we can help you today. We offer a broad range of locksmith and security services that include all the aforementioned services, plus more. There’s also a dedicated team of emergency locksmiths who are on hand 24 hours a day, 7 days a week for all your urgent security crises (i.e. your business has been broken into or you’ve been accidently locked out) in Wentworth Point. No job is too big or too small for the Empire Locksmiths and Security team. Get in touch with us today! 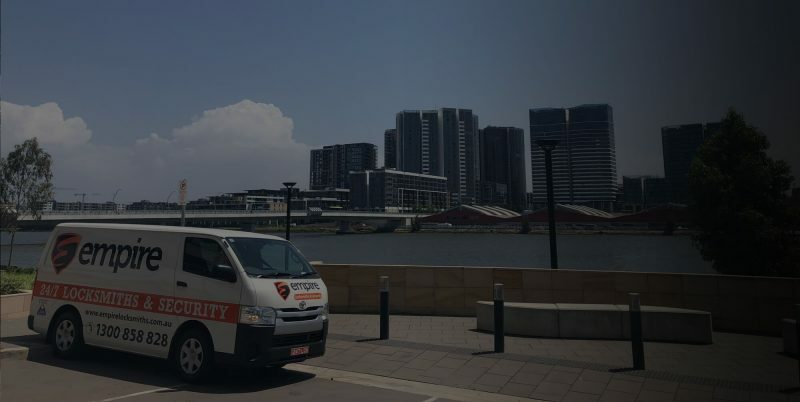 Call 1300 858 828 now for your free quote on your Wentworth Point locksmith job, or alternatively, email ray@empirelocks.com.au. Need a Locksmith in Wentworth Point fast?